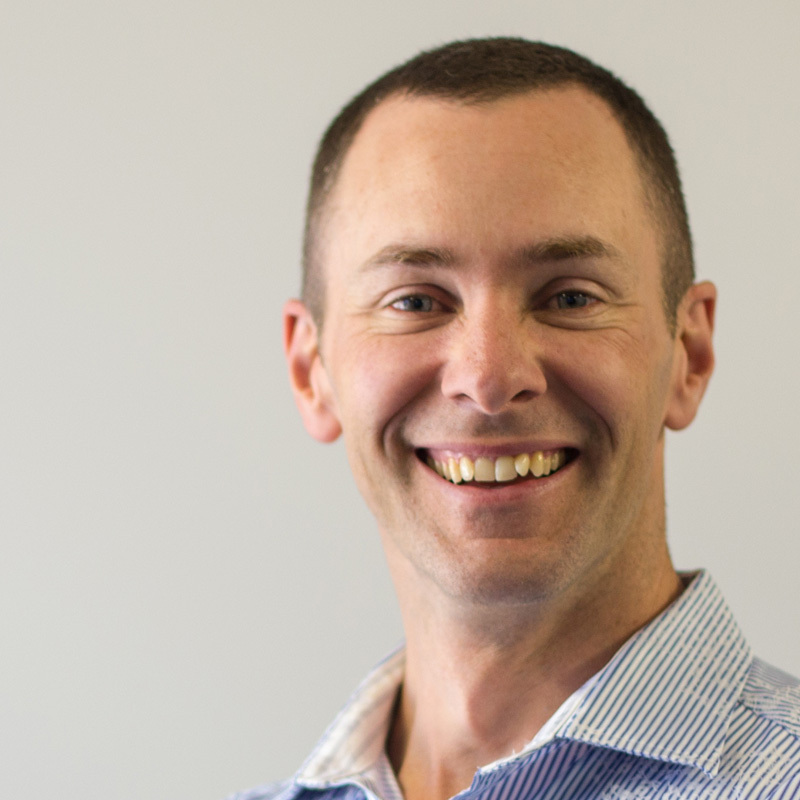 Hi, my name is Sheldon Nesdale and I am standing for election onto Tauranga City Council (2019). I have set a goal of visiting 10,000 homes by the end of this election. Here’s what residents have to say to me. I believe I have the skills and experience to be a very effective councillor and I’d love to serve you in this way. Can I count on you to vote for me and help spread the word that I am the candidate others should vote for? I want to hear from you if you have ideas for issues that you think need my attention. What are your thoughts on the museum? For or against? Why? If the museum goes to Cliff Road as per Tangata whenua’s preference, what does the council plan to do to accommodate this?? ?